Another way that we thought of to find out more about dinosaurs was digging up and finding some... so that’s exactly what we are going to do tomorrow. 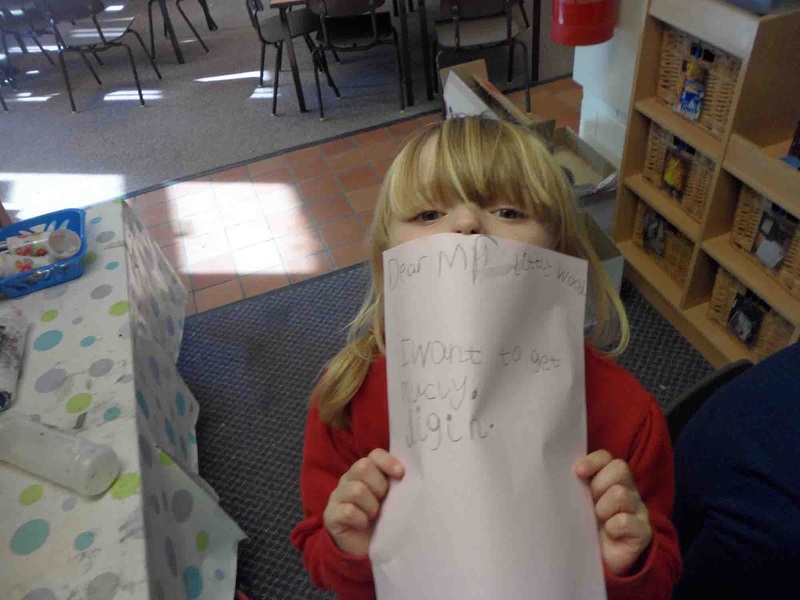 We all had a think about all the important people involved on a big dig; from the diggers, to the scientists, to the people who record all the information... and we wrote letters to Mr Littlewood telling him what we wanted to do. A great reason for wanting a job "I want to get mucky, digging."